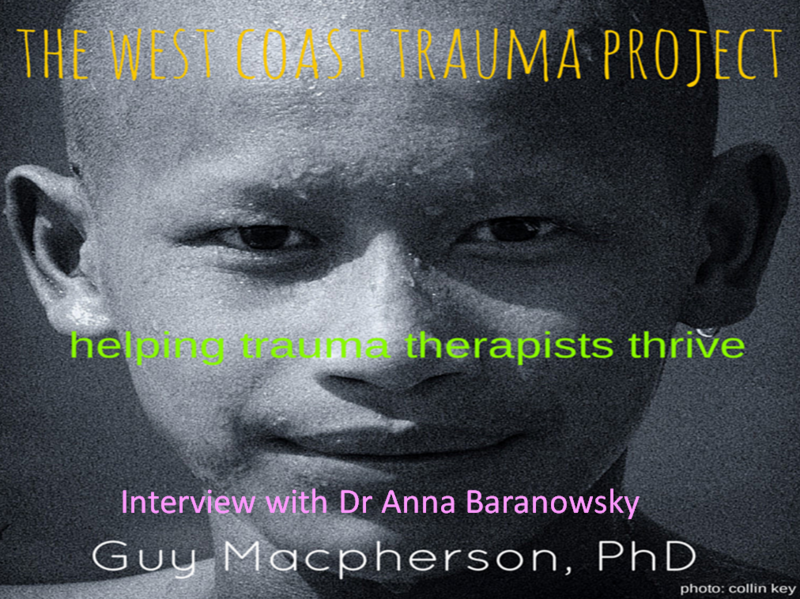 Dedicated to helping you help trauma survivors! I know that I would not be sitting here today if it was not for the brave Canadian service members who rescued my own father from a concentration camp, fed him, cared for him and gave him safe passage to Switzerland where he spend over a year recovering from his ordeal. I thank you not only for this act personally relevant to me and my family, but for your choice to serve your country, make the world a safer place, and the deep courage required to do your work. I am touched everyday when I work with service members in my practice. How willingly you work to strengthen your body in preparation for deployment and sharpen your mind to focus on the task at hand. Now I want to encourage you to take the time to strengthen, prepare and sharpen your mind to live peacefully as you re-integrate back into civilian life. Don’t underestimate what re-integration will require. Dedicate yourself as much to the goal of living comfortably at home as you did to train yourself for deployment. Work everyday to become settled, more at peace within side of yourself as this will be the big job for you. Learn to correctly interpret civilian life, connect with people who mean something to you, find ways to make meaning in your life today. Most importantly, if you are not doing well, find whatever resources can help you. There are services that can make a difference to you. You are valued and loved by many. Continue to recognize that you are worthy of as much care and consideration as those you most willingly served. Now take the time to do something for yourself. This is your time and you are worth it! Here is a link to a fabulous TED Talk. It fits the day. Let’s all remember. The recently launched “You Are Not Alone” Campaign sheds light on post-traumatic stress disorder among Emergency Responders such as police, firefighters, and paramedics. Tragically there have been 24 suicides within the past six months among this population. Those who help others can struggle with the impact of exposure to trauma in the workplace. 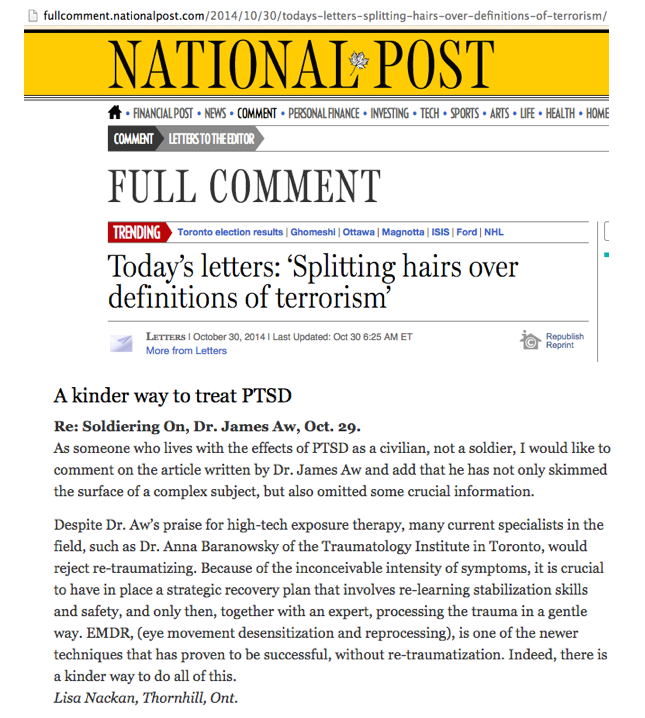 Emergency responders can experience Secondary Traumatic Stress and need to be diligent in self-care. Their organizations, family and friends need to support our wounded warriors to ensure that we do not lose even one more to PTSD suicide a result of their helping work. Dr Anna Baranowsky speaks more about EMS Secondary Trauma. Dr Anna Baranowsky talks about the tragic suicides of police, EMS, military members and other care providers. She encourages EMS to seek help when needed and organizations to support staff. 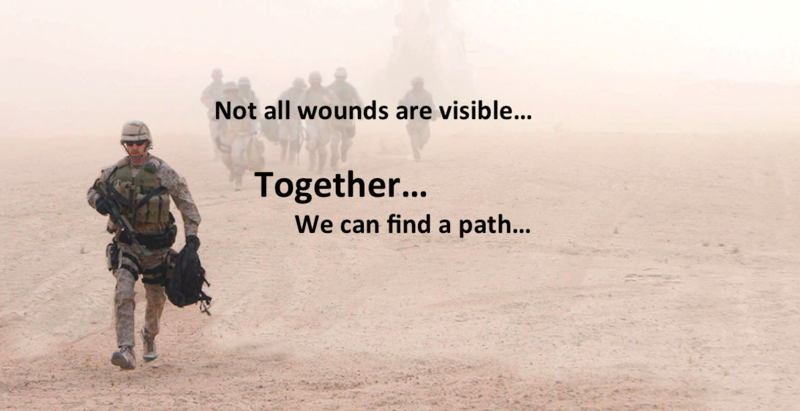 She reminds wounded warriors that help exists and that you do not need to suffer in silence alone. 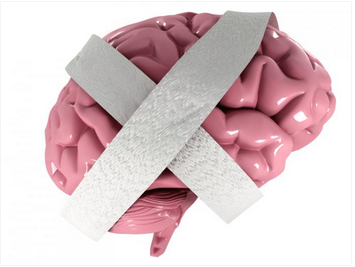 Research has indicated that Mild Traumatic Brain Injury (MTBI) may lead to Post Traumatic Stress Disorder (PTSD). Read more about the results here. We all need to support those heroes who dedicate their lives to helping others.